What just happened? Discord announced its digital game marketplace earlier this year, saying that it hoped to stand out from its competitors with 90-day timed exclusive indie titles. Now, the company has unveiled the first seven games that will fit that category. The line-up includes a "hat combat" multiplayer brawler, a soccer-themed beat-em-up, and a minimalist strategy game. Back in August, we reported that Discord was aiming to take on Steam by opening up its own in-app game store. Much like Steam, users would be able to purchase games from Discord and access them in the future via a dedicated library section. So far, the feature has only been available to a handful of testers. 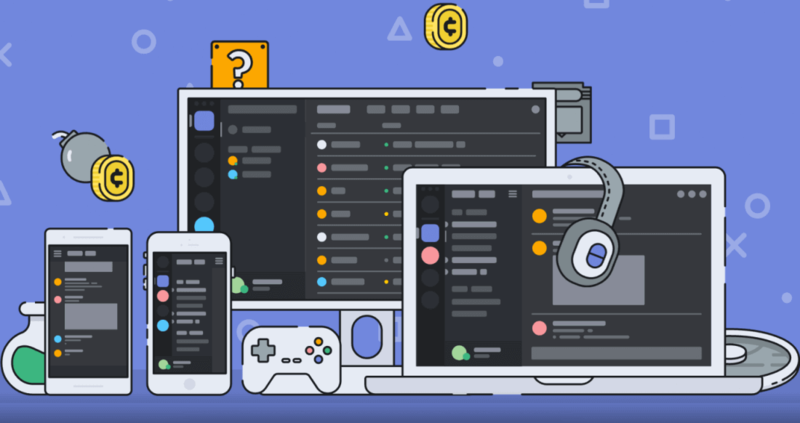 That isn't changing just yet -- the service won't launch to the public for a couple months -- but Discord has announced a few exclusive games users can expect to see on the platform. The first title is King of the Hat, a "hat based" multiplayer action game where players seemingly chuck their caps at each other in Super Smash Bros-like arenas. The second exclusive game is set to be Last Year: The Nightmare, a "team-based strategy" horror game that pits five teenage survivors against a single killer (all players), similar to Evolve, Friday the 13th, and Dead by Daylight. The third game in Discord's repertoire will be "Sinner: Sacrifice for Redemption," which looks a lot like an indie version of Dark Souls. However, it differentiates itself from From Software's popular franchise by featuring "level down" progression - before each "duel," main character Adam sacrifices his health, strength, or equipment to progress. Game number four is "At Sundown," which appears to be a Hotline Miami-like, isometric multiplayer shoot-em-up. Players will "shoot, dash, or slash" their way to victory in hectic-looking deathmatches. "Bad North," Discord's fifth exclusive game, is completely different to the others on this list. It's a relaxing-looking strategy game with an ultra-minimalistic aesthetic that puts players in control of a small band of refugees who are attempting to flee from "relentless Viking hordes." The last two exclusives Discord has announced thus far are Mad Machines and Minion Masters. The former advertises itself as a "brutal ball sport" game, which seems to blend soccer with classic 3D brawling gameplay - in other words, it's the Rocket League of beat-em-ups. Minion Masters, on the other hand, looks pretty similar to HearthStone, but with a unique MOBA twist. Instead of battling it out with cards in turn-based fashion, it looks like players will have to use their decks to spawn and control actual minions in real-time. Unlike console-specific titles like Bloodborne or God of War that will probably never see the light of day on PC or Xbox, Discord's offerings will only be timed exclusives. After 90 days, they'll become available for purchase on other platforms. What are your thoughts on these games, or Discord's distribution efforts as a whole? Let us know in the comments.